I am a native of Ponte Vedra Beach Florida and a proud boy mom to my 2 spunky energetic young boys who make my heart whole. Together we share our own adventures with our dog/pig Gia. My 3 children (LOL) all share a big appetite. 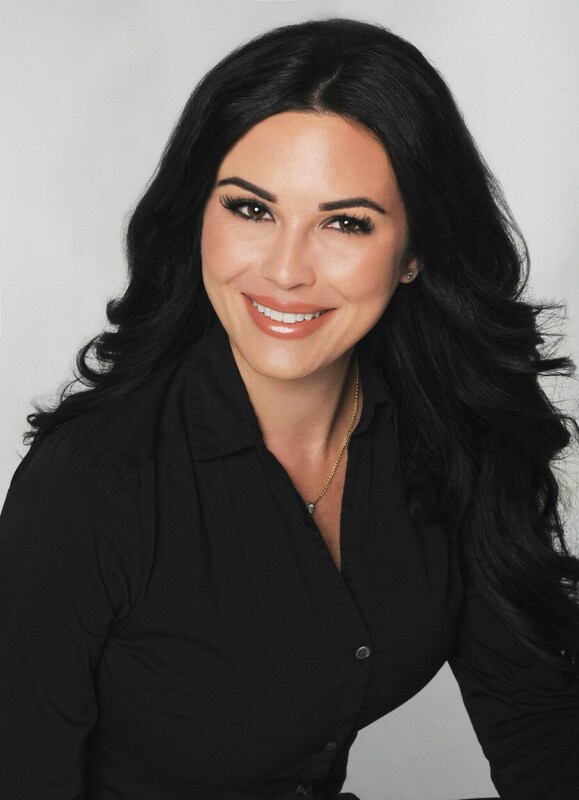 I am an experienced aesthetician and have been passionate about skin and beauty since I was 16. I execute my career, motherhood and personal life all at high level combined with laughter and naps. Mini animals are in my daydreams but I’m a live in the moment domestic goddess who loves to practice yoga with the sand between my well-manicured toes and the warm ocean breeze through wild hair.